I have been defending people accused of DUI since 1998. I have defended people from all walks of life including clergy, engineers, lawyers, doctors, teenagers, and the average hard working person. I go all over Utah to defend people that need a defense. I have been from North Logan down to Monticello, Utah. 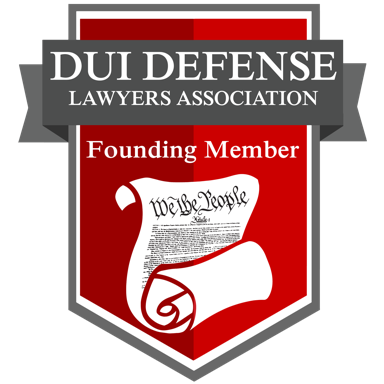 I spend over 40 hours per month researching the latest cases, legal treatises, scientific literature, and articles on the subject of drunk driving defense to be on the cutting edge of DUI defense at all times. You can reach me at gwn@utah-dui.com. Board Certified in DUI Defense Law by the National College of DUI Defense at Harvard Law School in Cambridge, MA. (only the 40th person in the nation). certificate of completion National College of DUI Defense Summer Session, Cambridge, MA, conducted at the Harvard Law School. certificate of training in the Standardized Field Sobriety Tests from a certified NHTSA instructor, which is the same training Police officers receive. certified trial lawyer from the Gerry Spence Trial Lawyers College 2004 and graduate seminars 2005 and 2006.